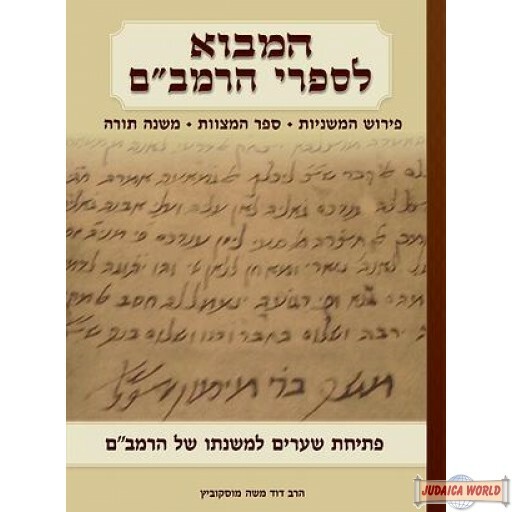 Since the birth of the Rambam (1138) till today the works of Rabbi Moshe ben Maimon has fascinated and intrigued young and old, Jew and non-Jew, intellectuals and laymen, men and women - perhaps more than any other Jewish person, besides Moshe Rabbeinu. 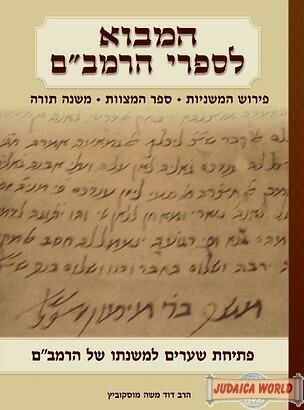 Indeed, ממשה עד משה לא קם כמשה - "from Moshe (Rabbeinu) until "Moshe (Rambam) there was never someone like Moshe". 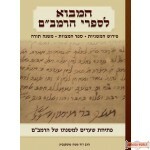 Countless articles and books have been printed about the Rambam and his works - each one focusing on one aspect. 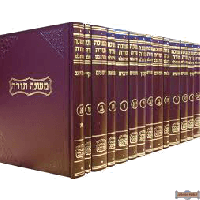 After years of research Shazak Productions has accomplished the ultimate מבוא - a comprehensive introduction to the life and works of the Rambam. 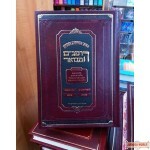 Open HaMavo and begin the journey of discovery into the life and works of this great giant. 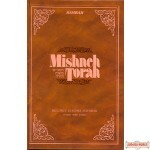 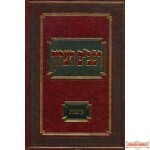 It is a unique sefer that combines history and learning. 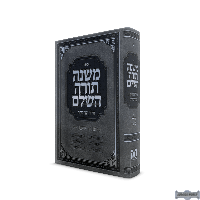 FYI - HaMavo is written in a easy to read Hebrew.